PCS members have voted by a clear majority in favour of strike action and action short of strike, in the dispute over pensions, pay and job cuts. 61.1% of members voted in favour of strike action and 83.6% in favour of action short of strike, on a turnout of 32.4%. The PCS result follows yesterday’s announcement of votes in favour of strike action by teaching unions. The PCS NEC has agreed to co-ordinate action with education unions, which will lead to the biggest strike in a generation. 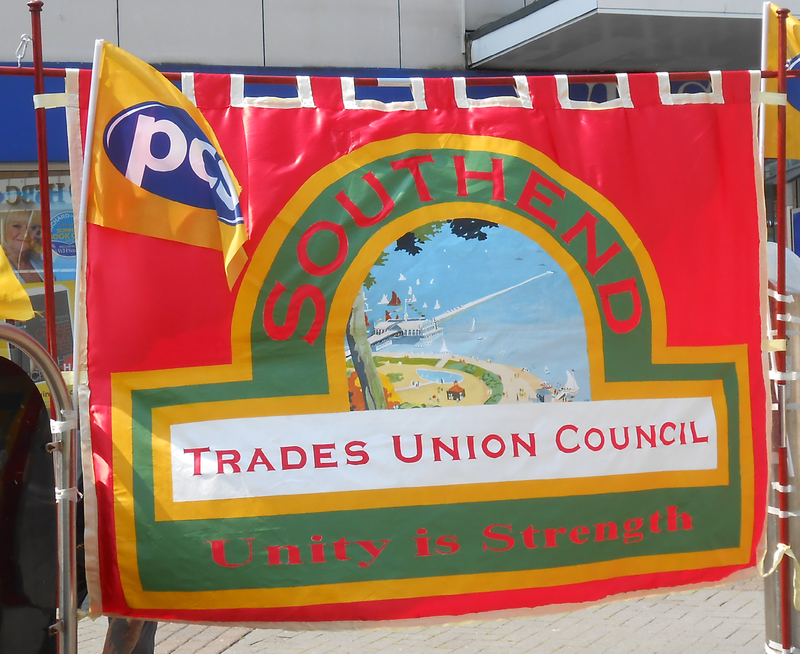 The NEC has agreed unanimously that unless there are significant concessions from the government, a 24 hour strike for 30 June 2011 will be called. This will be followed by an overtime ban throughout July.